At Maugel and Purcell Financial Solutions, we believe our teamwork approach adds a broader perspective to all we do and provides increased benefits to our clients. Are my investments aligned with my goals and time horizon? Am I taking too much or too little risk to reach my goals?  Do I have adequate life, disability and long-term care insurance for my self and my family? 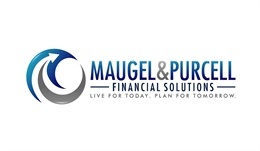 Josey Broumley joined Maugel & Purcell Financial Solutions in August of 2018. She graduated with her Bachelor of Psychology from Tarleton State University. Josey previously owned her own business while attending TSU.